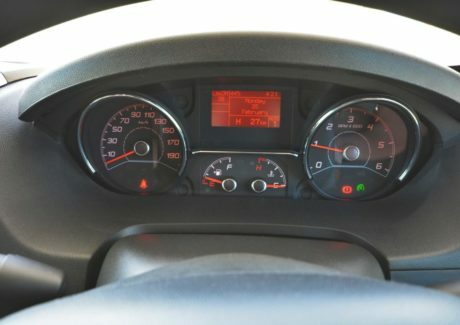 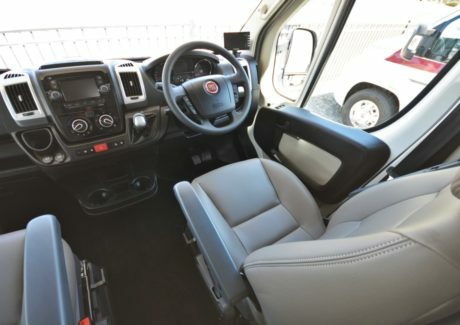 Built on the Iveco 50 -170 Auto ELWB model with a 3.0 litre turbo diesel engine and a silky smooth 8 speed fully automatic gearbox this vehicle has power on tap when you need it but is very economical for a vehicle of this size. 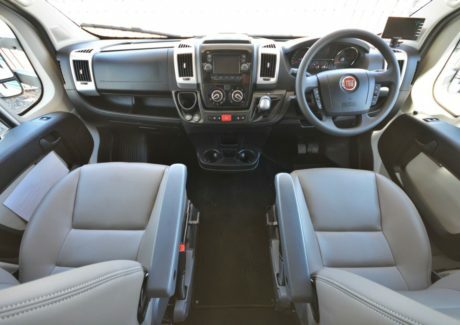 Your driving pleasure is enhanced with power steering, electric windows and cabin air conditioning. 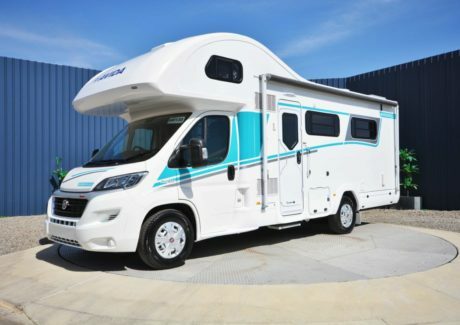 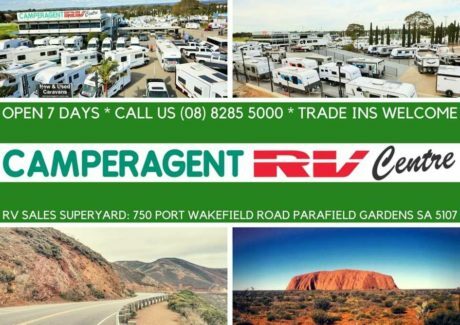 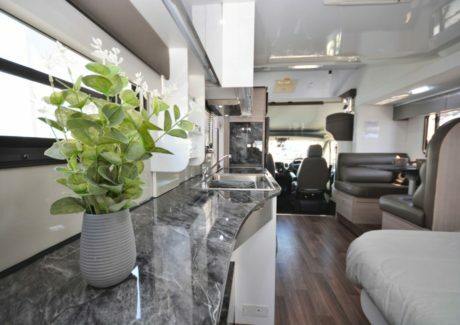 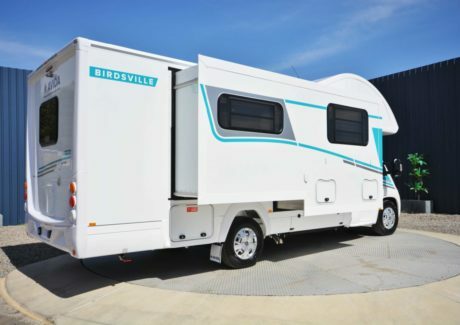 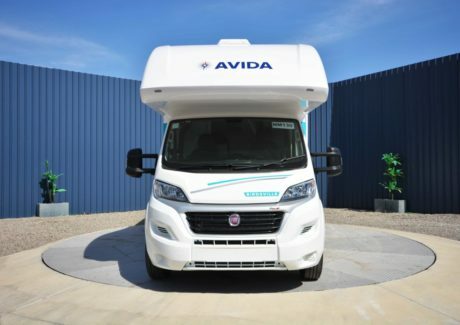 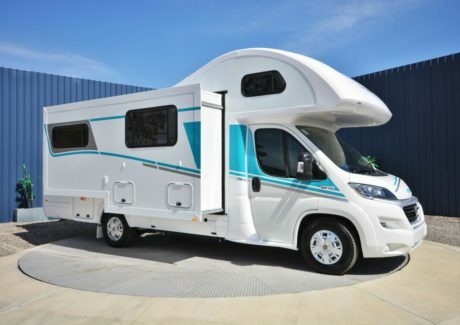 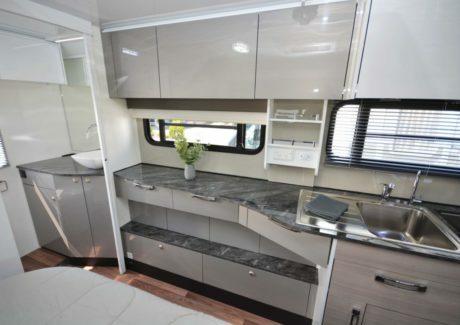 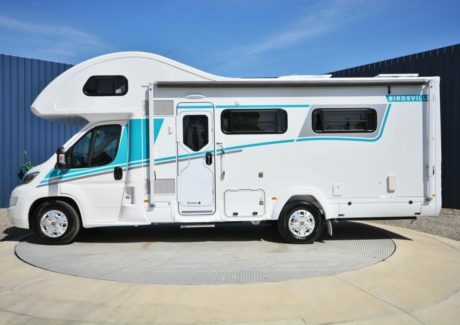 The Ceduna Multi – terrain combines traditional styling and exceptional strength with a strikingly large amount of liveable interior space and luxury features for the complete motorhome package. 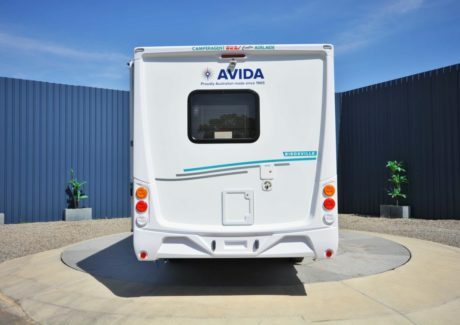 Your lounge room, located in the rear of the Ceduna boldly defines the meaning of relaxation. 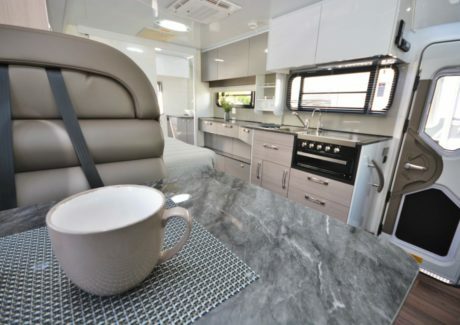 Relax on the wrap around lounge and take in the panoramic outdoors through the enormous windows in almost every direction, put your feet up and enjoy the serenity or perhaps just sit outside in the shade of the huge roll out awning. 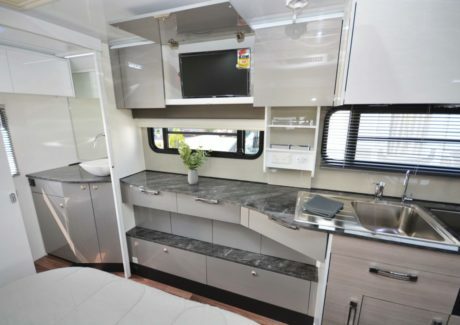 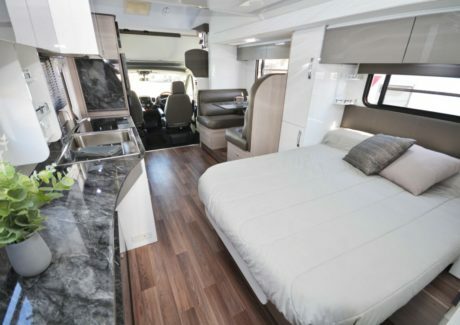 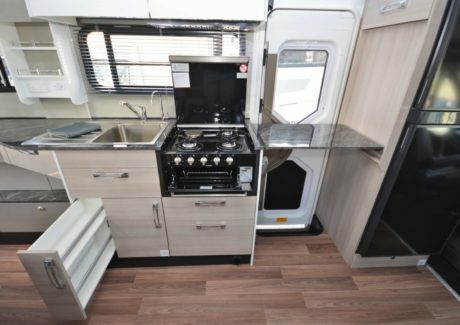 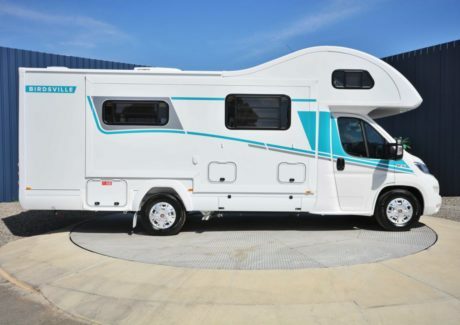 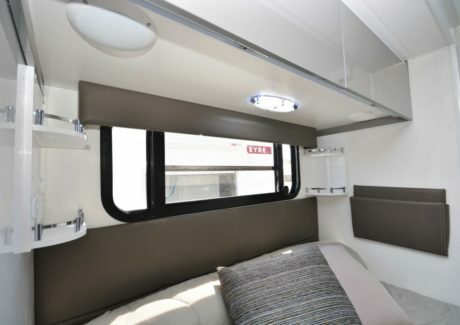 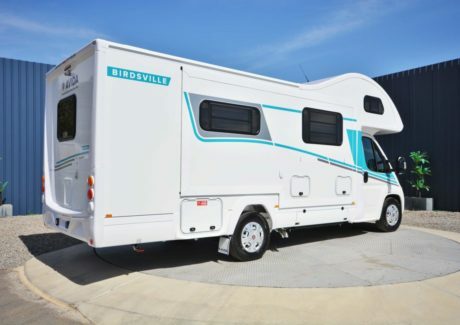 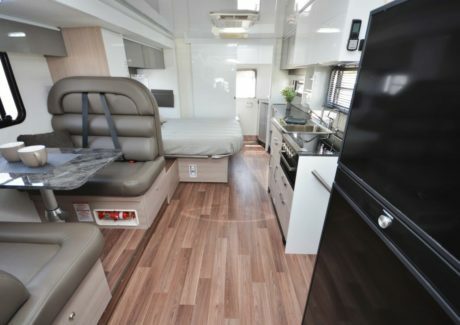 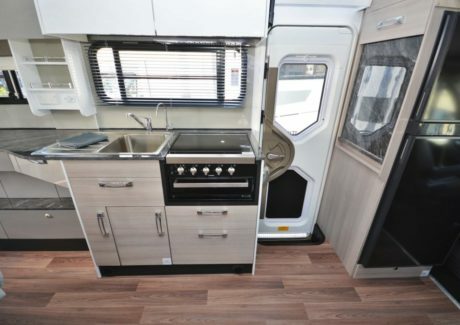 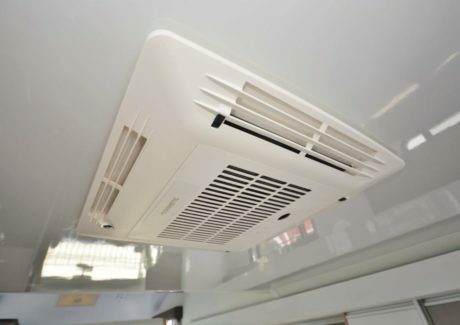 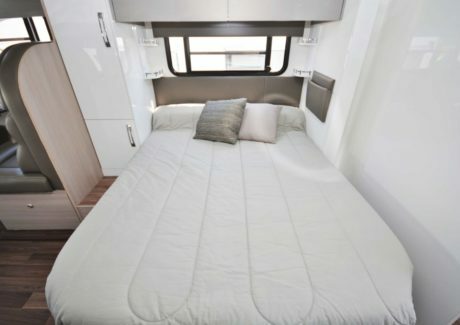 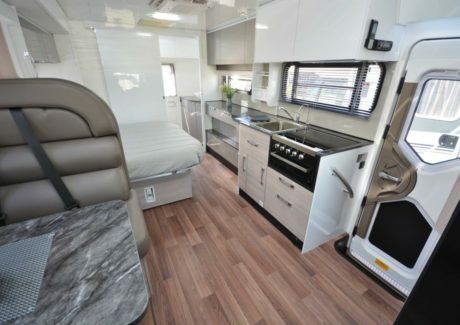 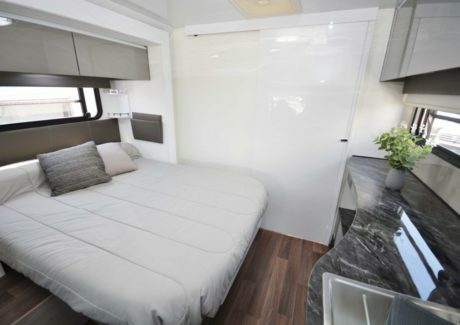 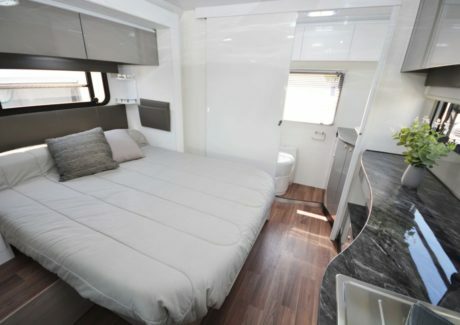 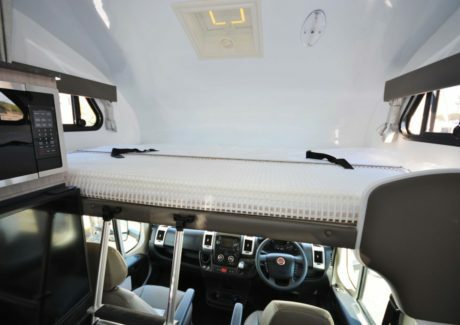 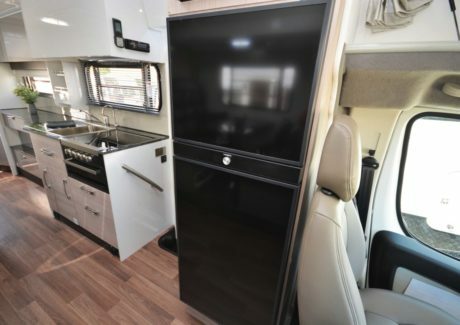 Featuring an electronic roll down bed that drops from the ceiling and a large area over the cab with another double bed and the dinette can also be made into another bed, this motor home comfortably sleeps 6 people and legally seats 4 while travelling. 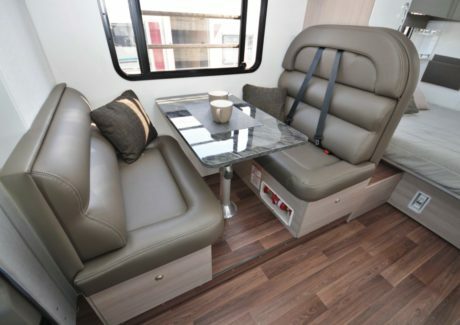 You can upgrade the GVM and have 2 extra seat belts fitted if required. 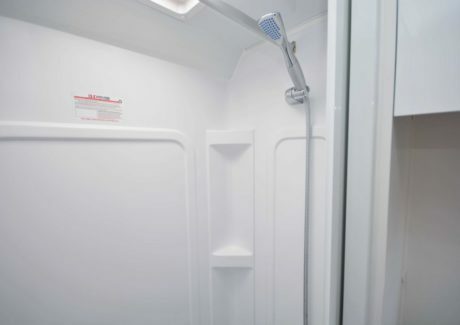 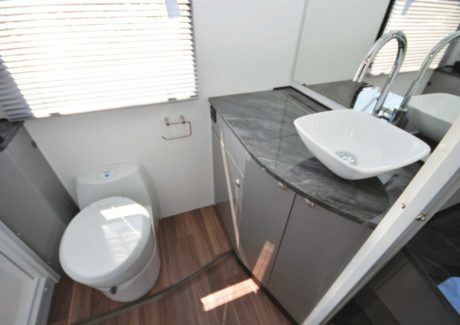 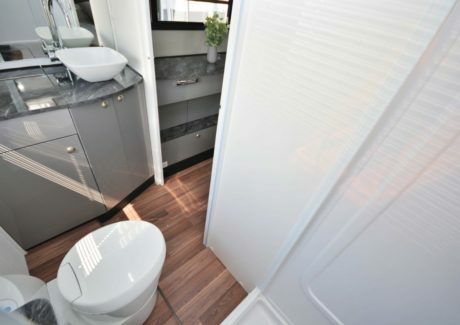 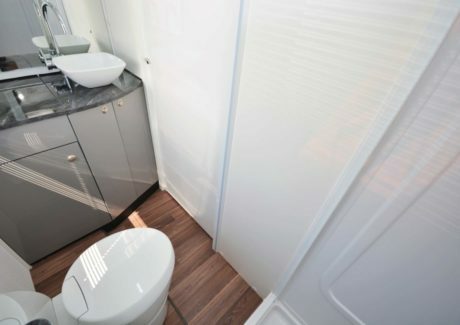 The Ceduna is equipped with a full ensuite bathroom which allows you to shower freely without saturating the toilet; the vanity mirror provides ample light to allow you to pop on your make up or for a close shave. 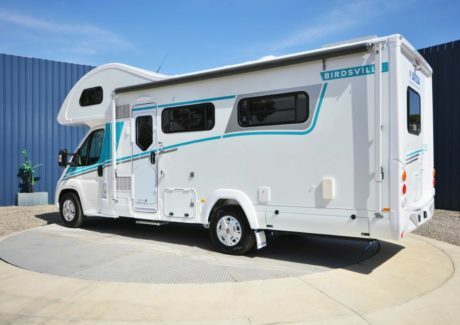 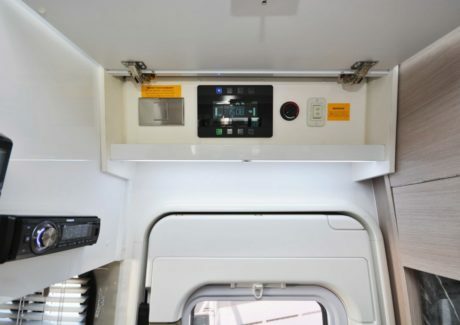 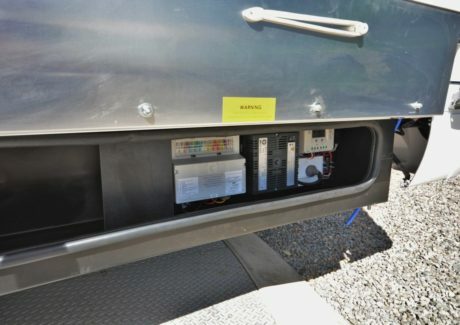 This multi terrain model comes complete with extra water tank, solar panels and a nudge bar with driving lights as well as extra ground clearance to allow you to access areas some motor homes can’t get to. 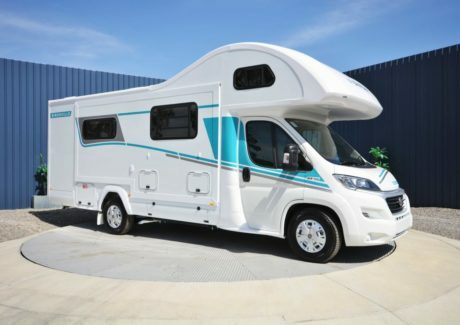 Hurry in and inspect or test drive this fabulous motor home today. 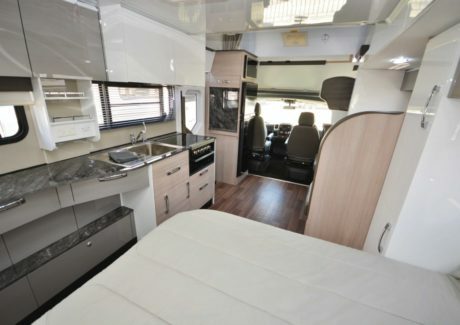 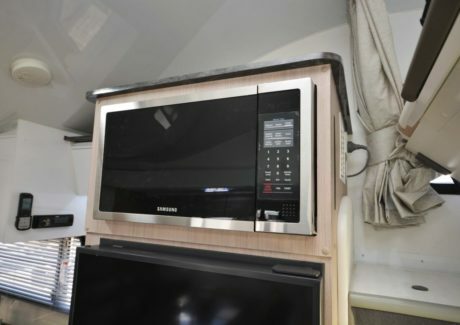 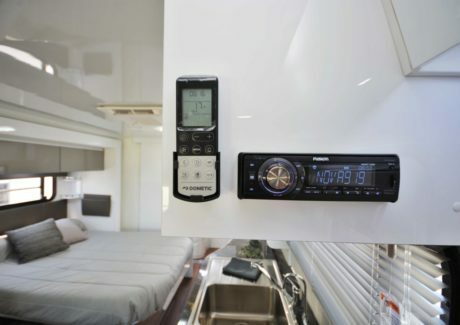 This motor home is priced at $164,590 + ORC so in SA it is $172,024 Driveaway.